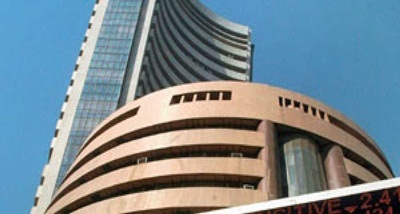 Key domestic stocks were trading almost flat with marginal up in afternoon deals. 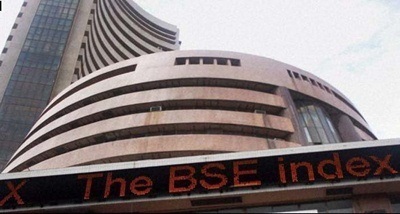 Gains triggered by better-than-expected domestic economic growth were almost offset by losses due negative Asian and European stocks. 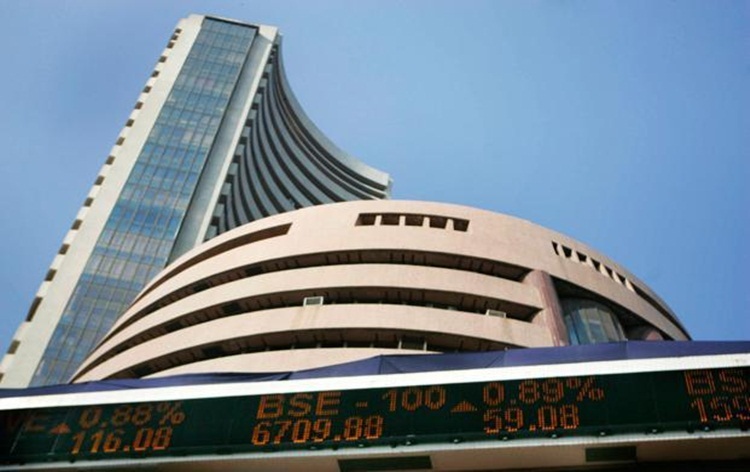 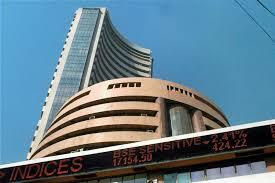 The Sensex at Bombay Stock Exchange gained 43 points or 0.13 per cent to 34,227. 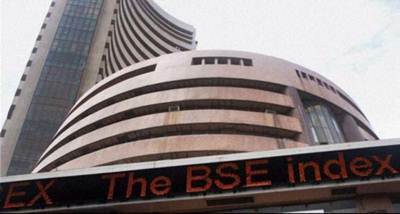 Similarly, the Nifty at National Stock Exchange added 20 points or 0.19 per cent to 10,512.